When I first stopped eating meat. I would eat fries pretty much every other day. Being a pescatarian that's one thing that I can guarantee that I would be able to find if I'm out and about. But let me just be honest. I love fries, potatoes and any other kind of starchy foods. That's just my jam! As you guys know, since going on my weight loss journey, I've stayed clear of fried foods unless it's a cheat meal. 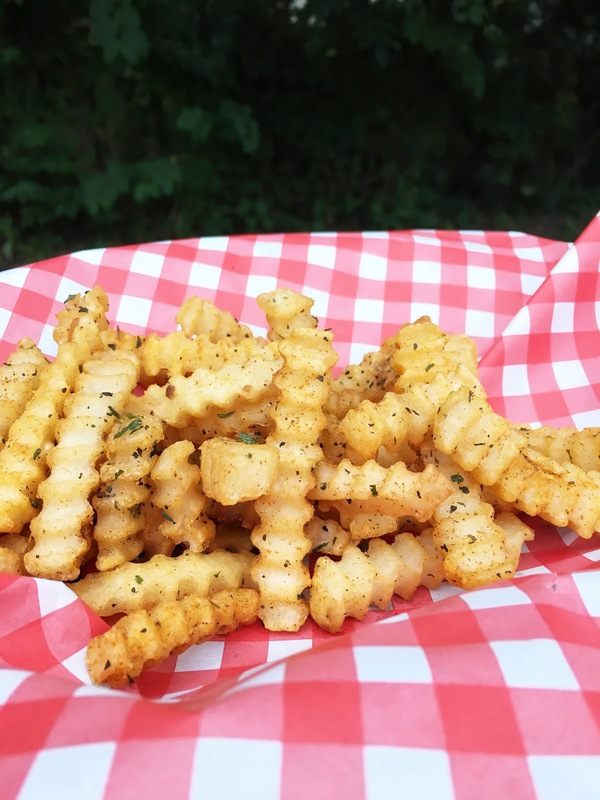 I've noticed that I've seen fry seasonings while out and about and I was always worried about how many calories would be in each serving. I decided to do a little reach and create my own fry seasoning with the items that I had on hand at home. I will say that the calorie count for this recipe is under ten calories. This fry seasoning is amazing! If I could add it to everything that I eat, I would! The combine is perfect! It's not salty and all of the flavors burst in with each bite. 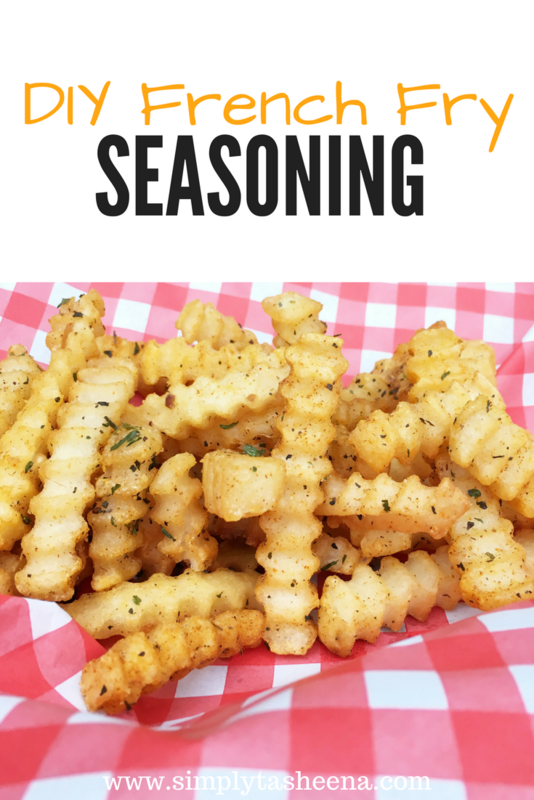 This fry seasoning is a must-have every time I make fries now. 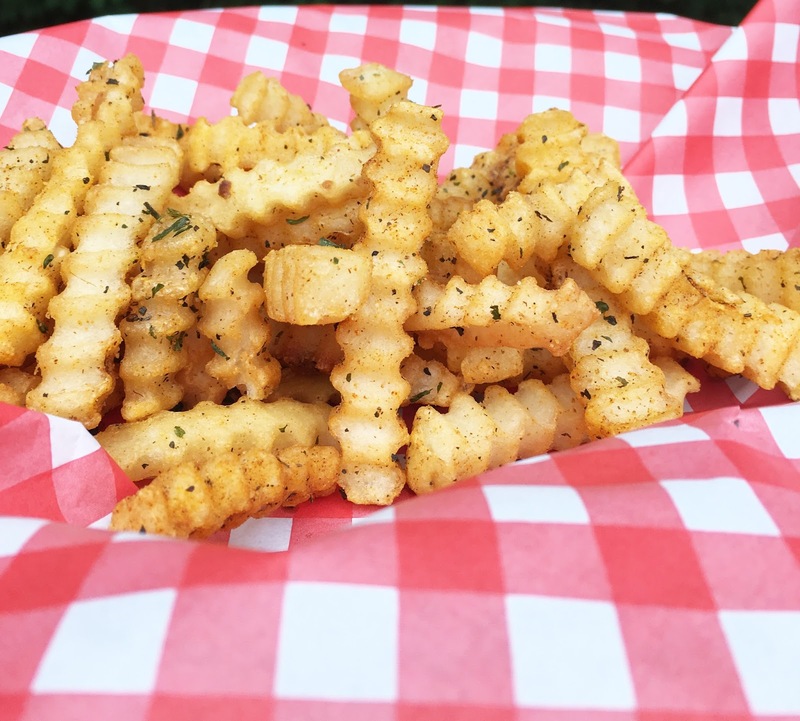 Do you like French fry seasoning on your fries? ooh these fries look incredible! i'll have to try this FOR SURE ! I normally don't add seasoning other than salt and pepper. I wonder if this would be good on sweet potato fries. I might have to try. These are literally making my mouth drool! They look amazing! I try to season and cut my chips like this and always fail! I just ate a huge dinner and this made me salivate! I need to make these for dinner next week. Thanks so much for sharing. I'm with you, I like potatoes in any form! These fries look delicious and I like the combination of spices you've listed. I'll have to try them. Yummy, I will have to try this on the next batch of home fries that I make. Thank you for sharing. I'm a huge fan of french fries and this makes me drool so bad right now. LOL!